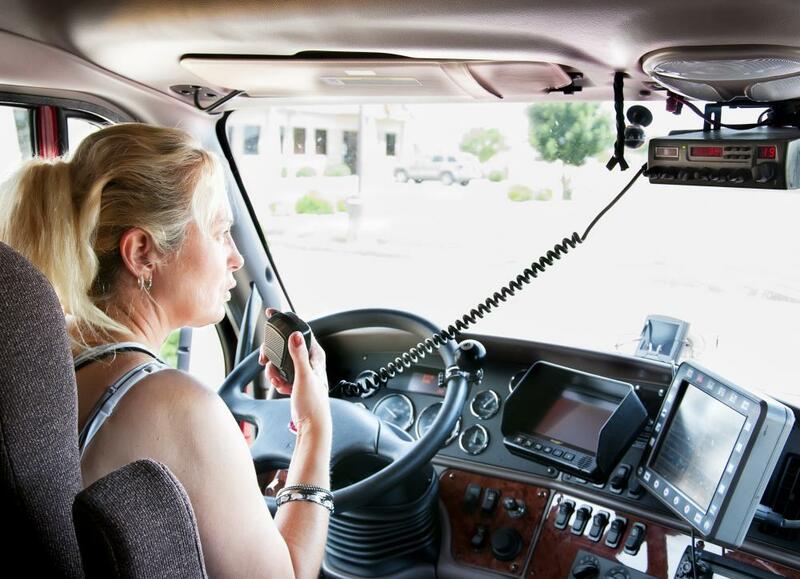 Having a CB radio scanner can provide a source of communication in the event of an emergency. If you are looking for a citizen band (CB) radio scanner, try to decide how much money you would like to spend on this equipment. That way you can know whether or not you are in the market for a basic model, or one with special features. You should also think about the amount of space available in the vehicle where this equipment might be placed. A basic CB radio is usually inexpensive to purchase. The basic setup is a good choice if you don't plan to talk on it often, or don't have a lot of money to spend on one. You could also think about purchasing a used model with extra features rather than a new piece of equipment. Some of the features you may want to consider might be channel scanning capabilities, lighted displays, or the ability to use the unit as a public address system. You might also want to see how easy it might be to filter transmissions on a particular CB radio scanner. A few different models also give digital readouts of the reception strength. If possible, test several scanners so you can get an idea of how easy they are to use. Think about how clearly you are able to hear other people when talking on one. See if the features of a particular CB radio scanner are complicated or simple to operate when trying to decide what model might be best. Think about how much room you have in your vehicle for a CB radio scanner. If you normally drive a small compact car, you may want to consider choosing a hand-held CB radio. This type usually comes with an adapter that allows it to be plugged into the automobile's power outlet. If you plan to put this equipment into a large truck or RV camper, you may want a full-sized unit. These are normally inserted into the dashboard, much like a stereo system. Ask the dealer to recommend a size that won't be too bulky for the vehicle you are driving. Talking on a CB radio scanner can be a fun experience for people of all ages. If you travel often, you may want to consider one of these devices. Having this equipment in your vehicle can help you stay informed on weather and traffic conditions, as well as provide a source of communication in the event of an emergency. Taking the time to select the right one can be easy to do if you know what options are available for you. How do I Choose the Best CB Radio Software? What are the Different Types of Radio Earpieces? @Soulfox -- You will still find a good number of people who use CB radios out there. No, they don't reach all that far compared to cell phones or many other forms of communications. No, you won't find a whole lot of people with them compared to what you might have found in the 1970s. But, there is one advantage that CB radios have. If society totally melts down, cell towers might not be functioning but CB radio waves will still be able to reach people. I know that sounds a bit extreme, but a lot of your survivalist types just love CB radios because they are pretty darned durable. If you want to jump into the CB radio hobby, you will find others out there who have the equipment and will be glad to talk to you. Good luck finding anyone using CB radios these days. Those were all the rage in like the 1970s but have declined in popularity since then. Simply put, there are other technologies that have largely replaced CBs. Cell phones, for example, are much more efficient. They have a much longer reach (of course) and they have become far more common. The chances of finding someone with a cell phone are greater, after all, than someone who has a CB radio. That's just the way it is.